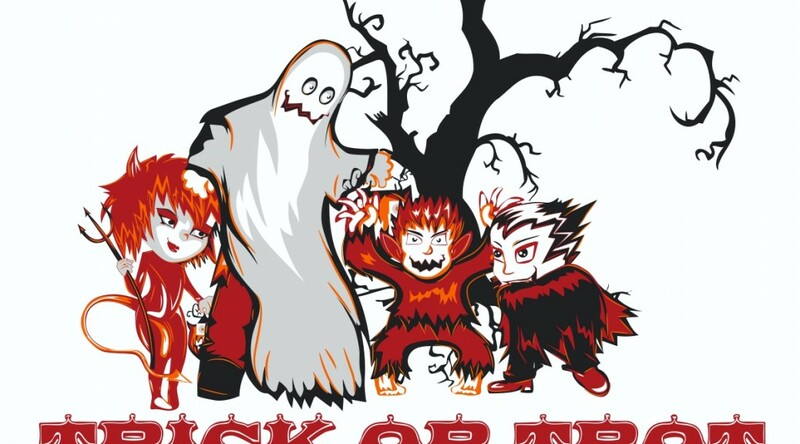 The Trick or Trot 5K and 10K is a fast Halloween run and walk that starts and finishes at the boo-tiful Corwin Nixon Park, just behind the Mason Community Center and Mason High School, in northern Cincinnati. 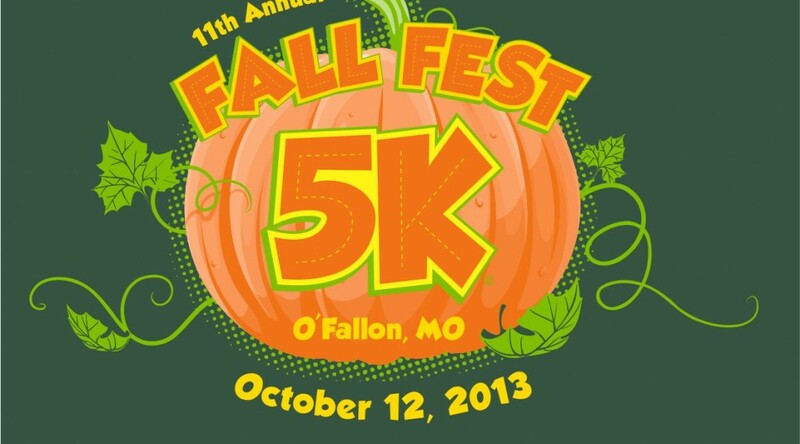 Come have fun with the whole family at this spooktacular race benefiting the Fetal Hope Foundation. Tackle the boo-rific 5K or challenge yourself in the double-loop 10K. Asha-Jyothi Charity Run Series. 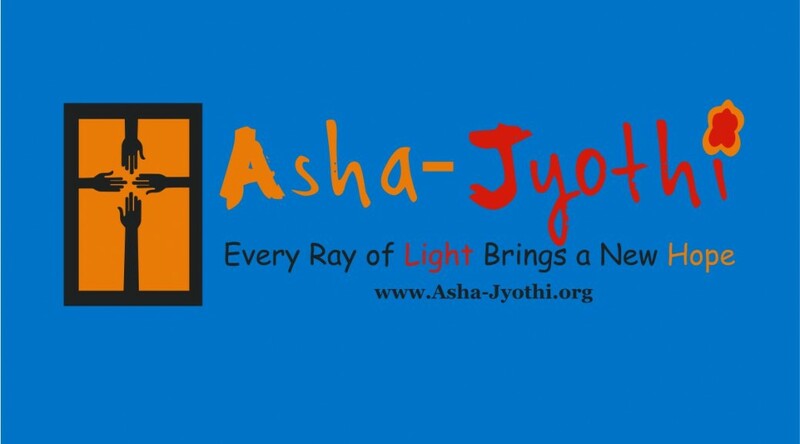 Asha-Jyothi (AJ) is a volunteer based non-profit organization dedicated to serving the needs of the underprivileged by providing access to Education and Healthcare. 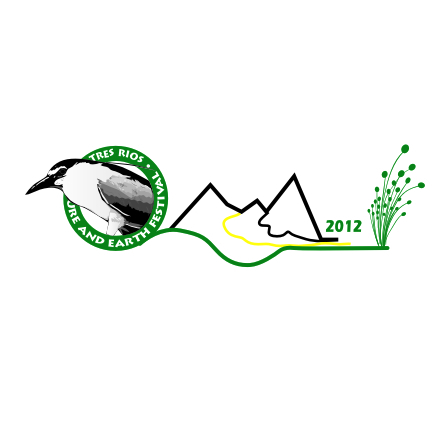 Tres Rios Nature and Earth Festival is held twice a year, a one-day festival in the fall and a two-day event in the spring. 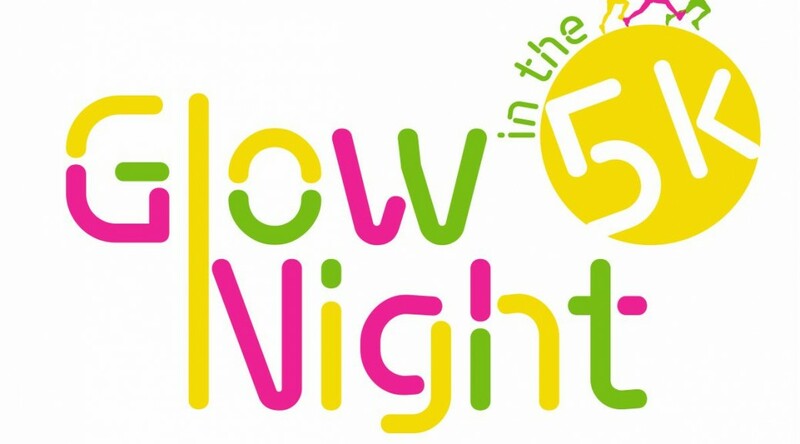 This outdoor event focuses on the rich diversity of wildlife, habitat, history and culture of the Gila River drainage. 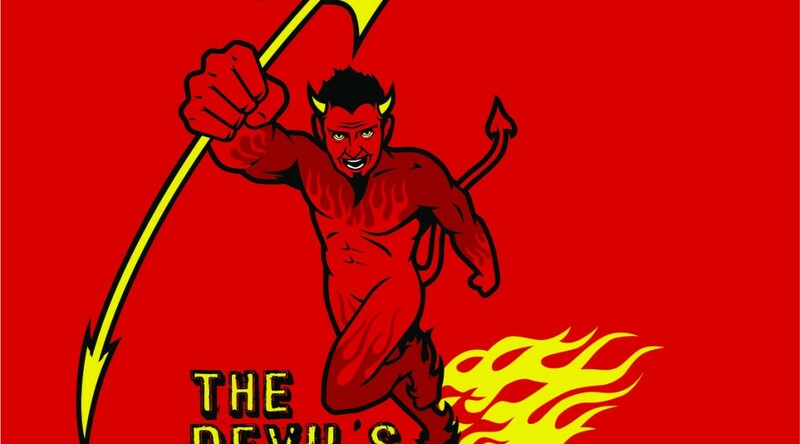 Salem, MA The 5th Annual Devil’s Chase 6.66 Miler is One HELL of a RUN through the Halloween Capital of the World!! 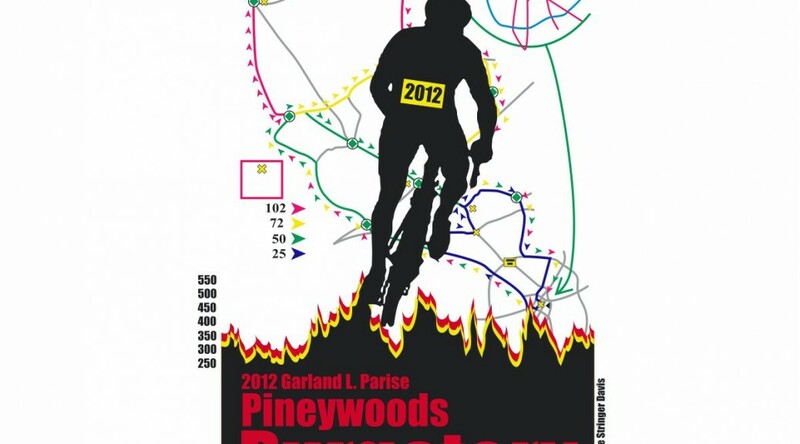 The most unique Halloween race you’ll ever be apart of. Join in the post race thriller Zombie dance. Autumn Leaves is a 50k and 50 mile race held in the beautiful fall colors along the Willamette River at Oregon’s popular Champoeg State Park. 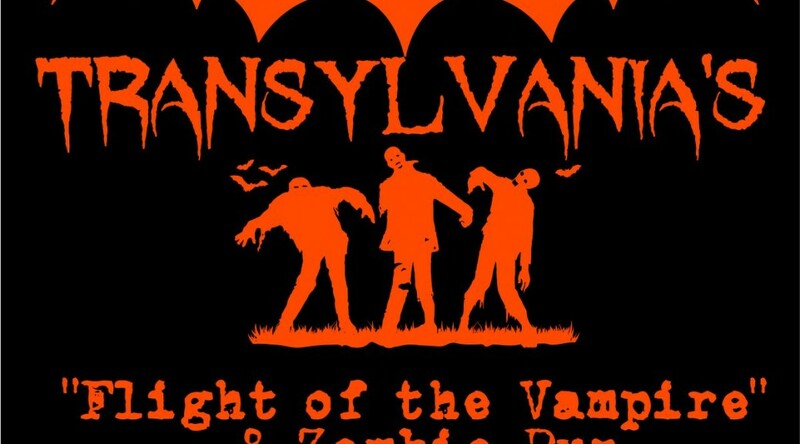 Transylvania’s premiere running event will feature a lot of Zombies. Some we furnish and some you will. We encourage all to dress in Halloween costumes. The more Zombies the better. 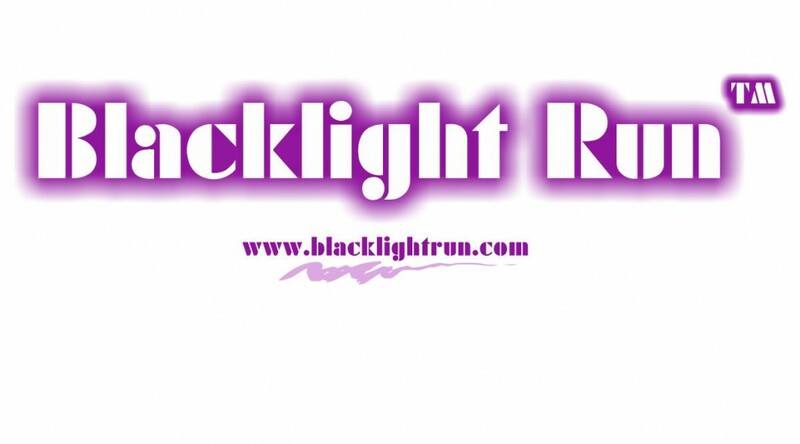 All runners have two choices of courses, 5k or 10k. Also will be a short course for children too on campus. Both routes are very scenic with beautiful residential areas to mountains and corn fields. Don’t forget to plan to stay all day for the great downtown festival. All Zombies are welcome. 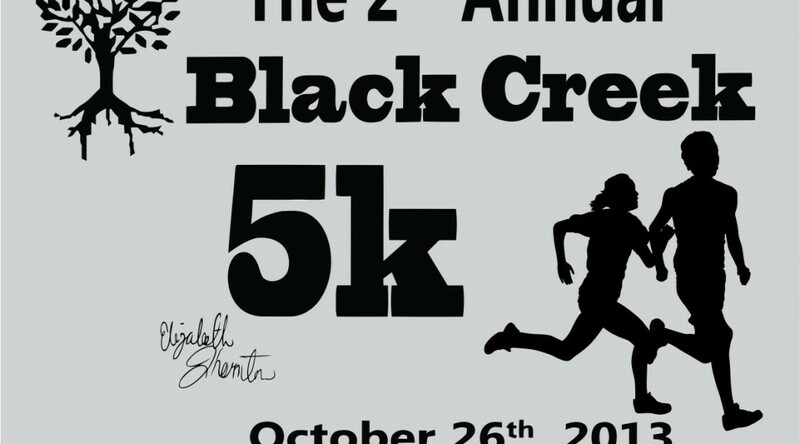 5k Run which proceeds of these events the BCBA will provide supplemental college scholarships to deserving Middleburg High School college-bound Seniors. One such student will receive the David White Memorial Scholarship, an award created to honor Clay County Sheriff’s Office Detective David White. The 3.1-mile race, which has divisions for all ages and a costume contest for race participants. 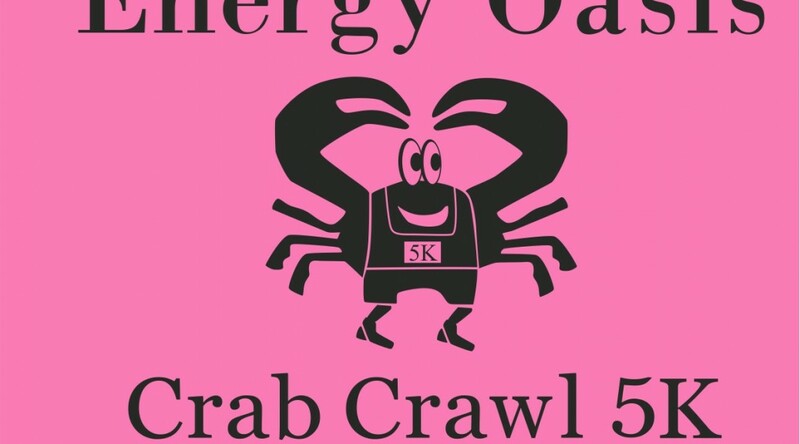 The 2013 Crab Crawl 5K Run/Walk is sure to be a great event! Coordinated with the Great Ogeechee Seafood Festival​: great food, entertainment, crafts and rides: The race will help conclude the festival Sunday afternoon. 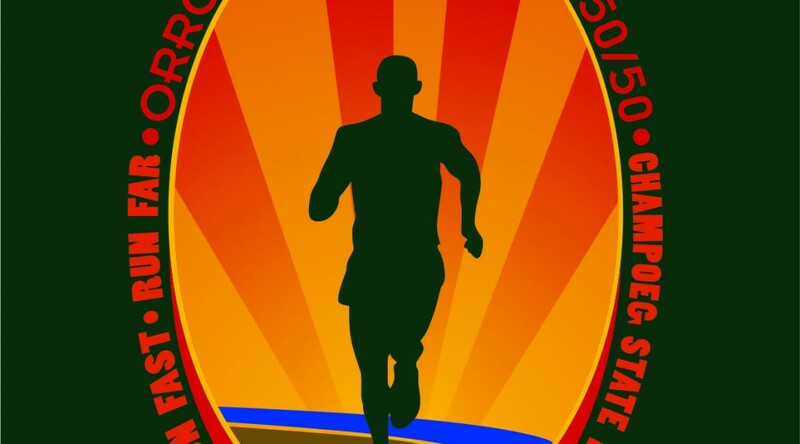 Proceeds from the race will go UA Sponte Foundation. 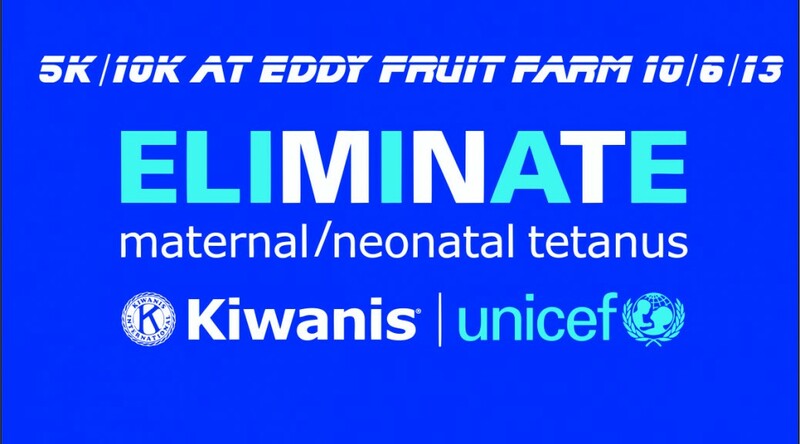 The race benefits the Eliminate Project, Kiwanis International and UNICEF have joined forces to eliminate maternal and neonatal tetanus. This deadly disease steals the lives of nearly 60,000 innocent babies and a significant number of women each year. The effects of the disease are excruciating — tiny newborns suffer repeated, painful convulsions and extreme sensitivity to light and touch. 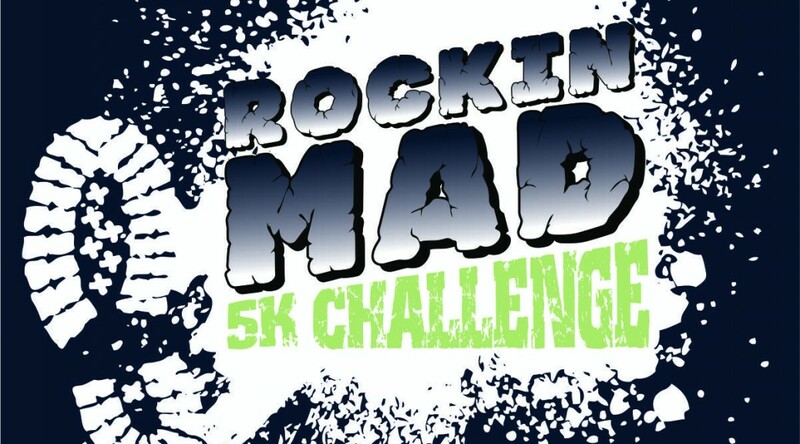 The Rockin Mad 5K Challenge is a trail run through Lynn Woods with 20+ military style obstacle’s to make this trail race one of the most challenging around. You can compete individually or with a 4 person team. 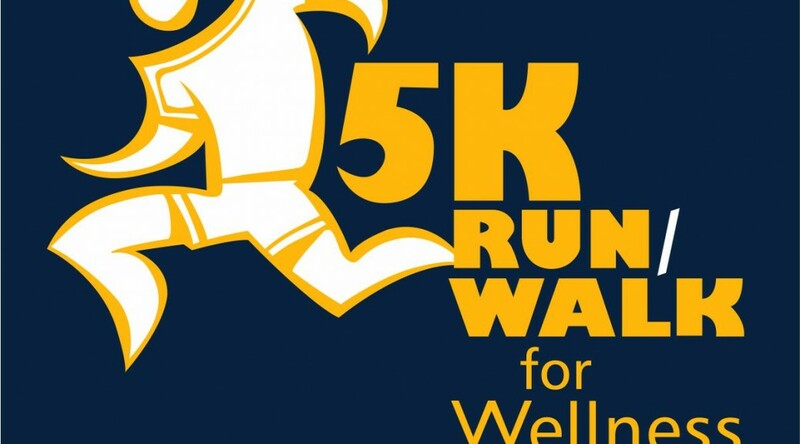 The 5K Run/Walk For Wellness is an event focusing on educating community members on very important information which is critical to the total wellness for our residents. An array of information on health, safety, environmental and financial wellness is shared. 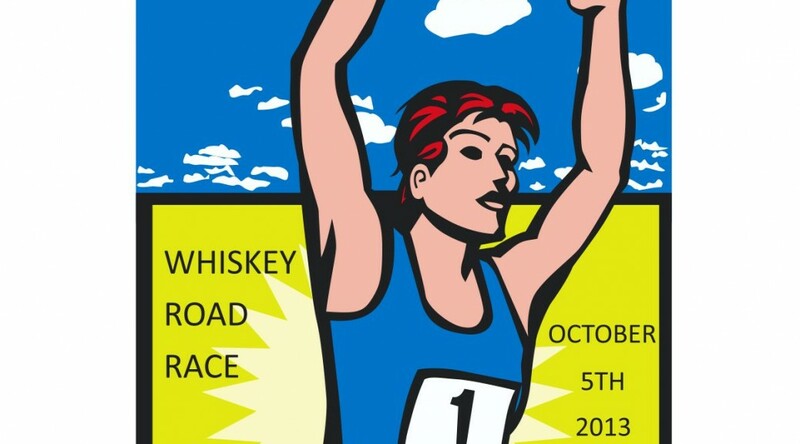 Races include a 2 mile, 10k and tot trot. Our t-shirts are cool and proceeds support the Aiken Cumbee Center. 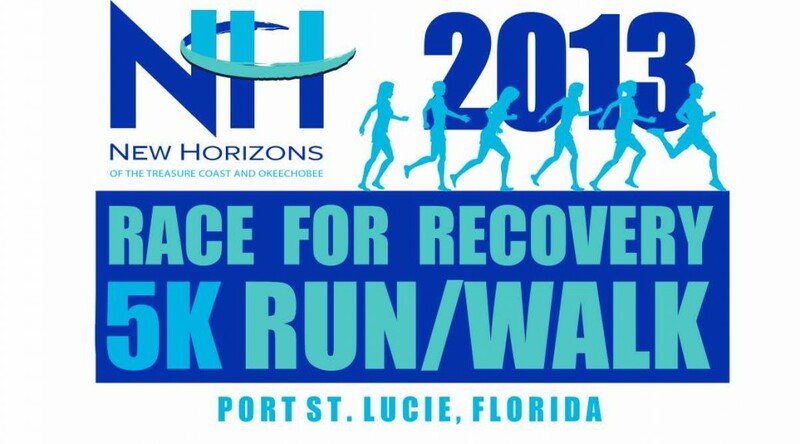 New Horizons of the Treasure Coast Inc. will host its third annual Race for Recovery 5K run/walk at 7 a.m. Oct. 5 at Tradition Field in Port St. Lucie.